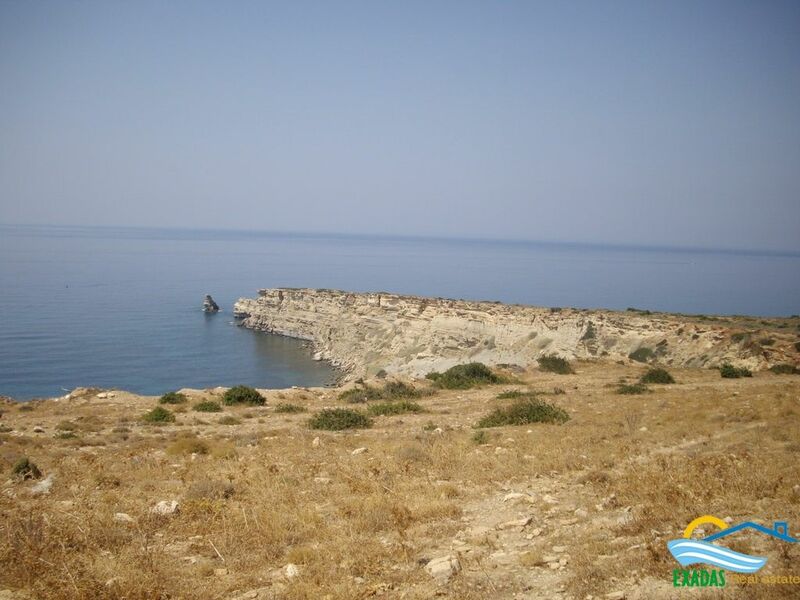 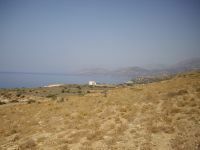 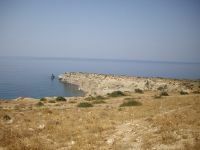 Sea-side large plot of land with excellent panoramic Sea views in the unspoiled area of Triopetra. 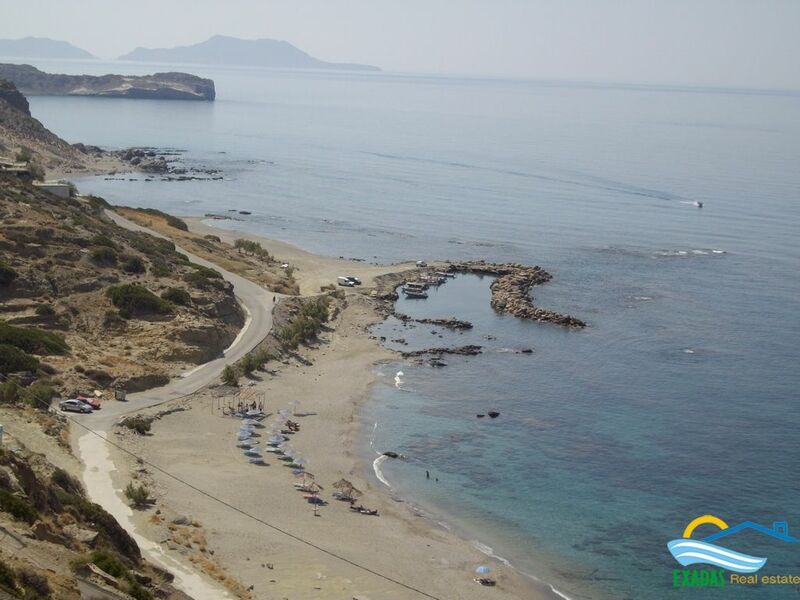 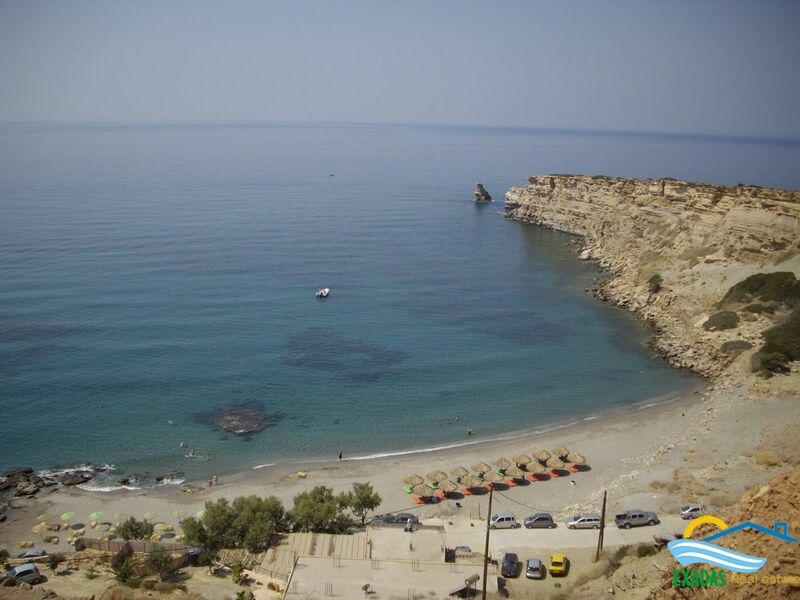 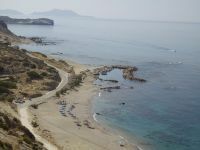 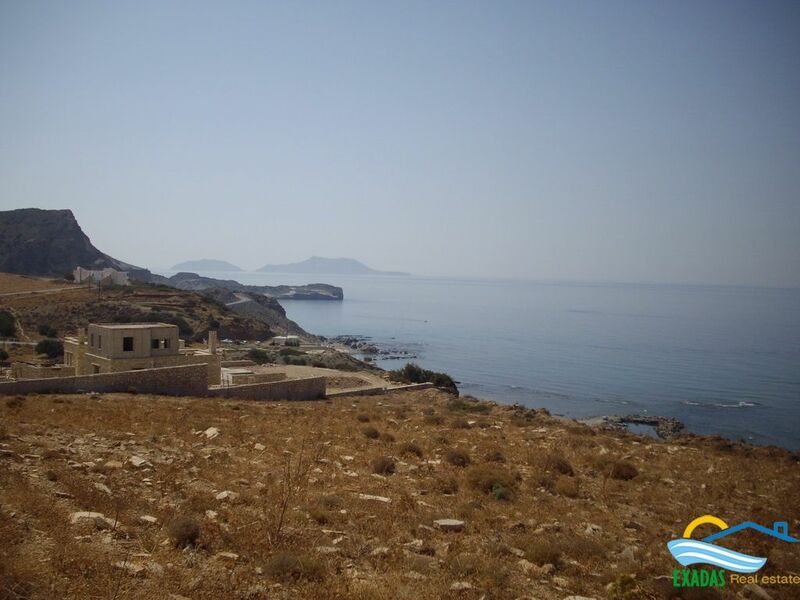 Next to the beach a large piece of land with amazing panoramic Sea views is for sale at the unspoiled area of Triopetra in Akoumia. 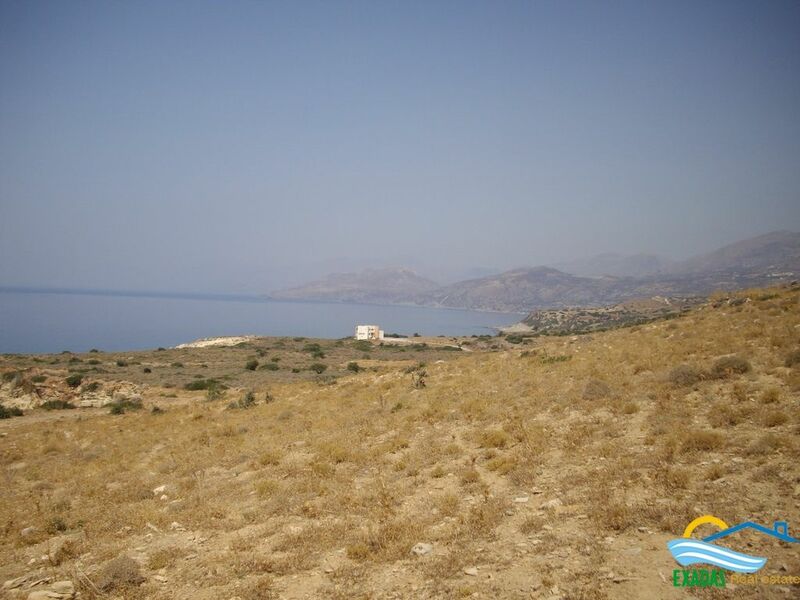 Property’s location is really ideal as it is situated on the small hill of the area so it offers unhiden views over the sea and the beautiful surroundings. 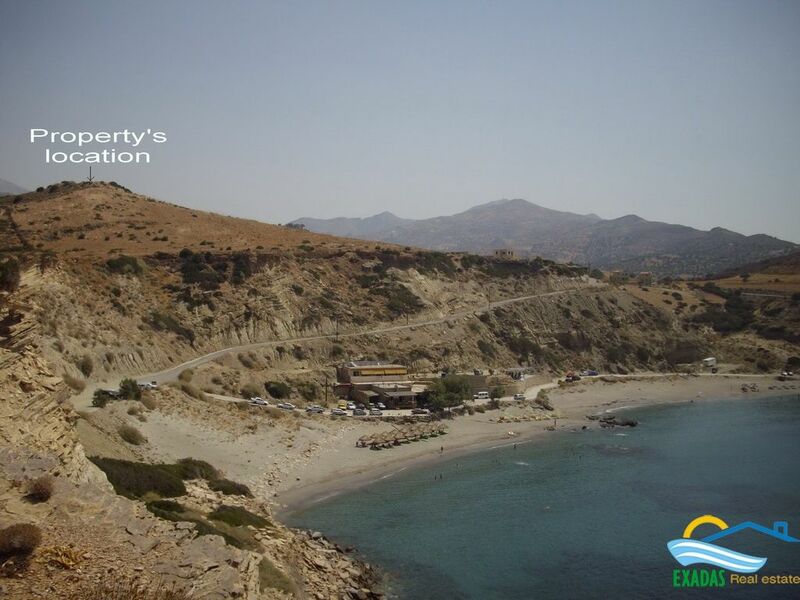 This unique peace is one of the last available in Crete so an excellent investment.